Our lifestyle consist of everyone in our family eating healthy, but every now and again we enjoy snacks. I try to find healthy snacks that we can all enjoy. One thing we all love is popcorn. Recently I was sent a sample. Shred is only 100 calories per bag. 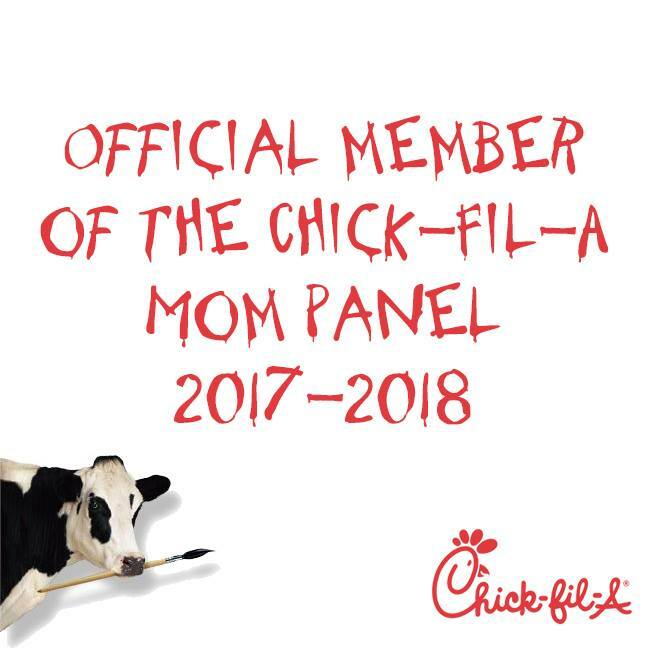 They come in Honey BBQ, Sea Salt, Kettle and White Cheddar. Developed by Dr. Ian Smith, the author of New York Times bestselling diet books, SHRED and Super SHRED, SHRED Pop is an irresistibly guilt-free snack. About Dr. Ian Smith: He is a #1 New York Times bestselling author of SUPER SHRED, SHRED, The 4 Day Diet, The Fat Smash Diet and The Extreme Fat Smash Diet. He is also a co-host of “The Doctors” TV show, a medical contributor to “The Rachael Ray Show” and host of the nationally syndicated radio show HealthWatch. Dr. Smith was appointed to President Obama's Council on Fitness, Sports, and Nutrition in 2010 and is currently serving a second term. He is a graduate of Harvard, Columbia and the University of Chicago Pritzker School of Medicine. 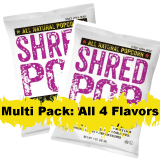 SHRED Pop is only made with non-GMO corn and all flavors are gluten-free. With zero cholesterol and no MSG, you can be sure that SHRED Pop is as good for you as it is delicious. Additionally, all flavors except for White Cheddar are vegan. This is a healthy alternative to traditional popcorn.